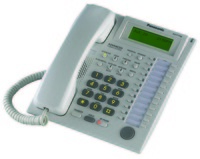 The Panasonic KX-T7720 analog phone is available in black or white, features 24 programmable buttons, 10 fixed buttons for common functions, speakerphone, a standard headset jack, and is wall mountable. 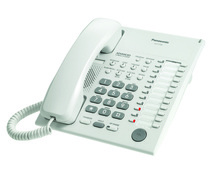 The KX-T7731 analog phone by Panasonic is available in both black and white, features a built-in 1-line LCD display, illuminated keypad, 24 programmable buttons, 10 fixed buttons for common functions, 3 large buttons for hold, transfer, and speakerphone. Additionally, it offers standard options like a 2.5 mm headset jack, and is wall mountable. 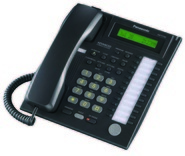 The Panasonic KX-T7736 analog phone is available in black and white, features a 3-line LCD display,12 programmable CO keys, 12 additional programmable buttons feature keys, fixed hold, transfer, navigation and speakerphone buttons. 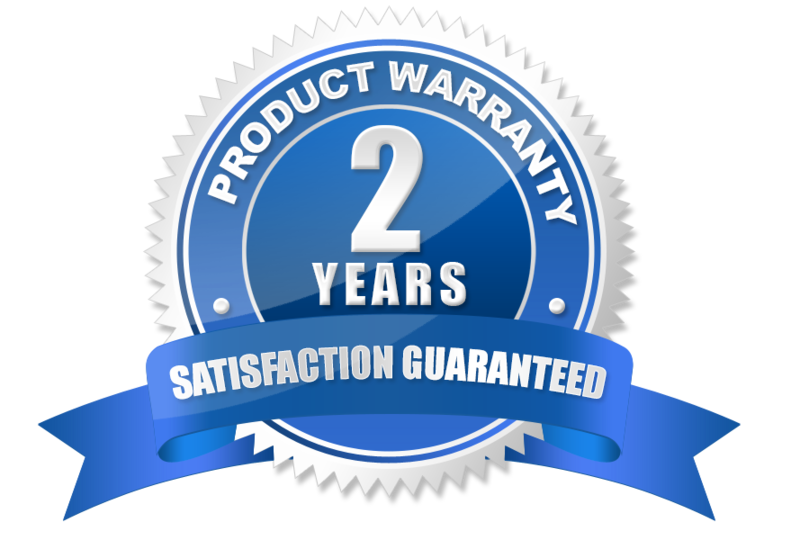 Plus standard features like: J type handset, a 2.5 mm headset jack, and is wall mountable.